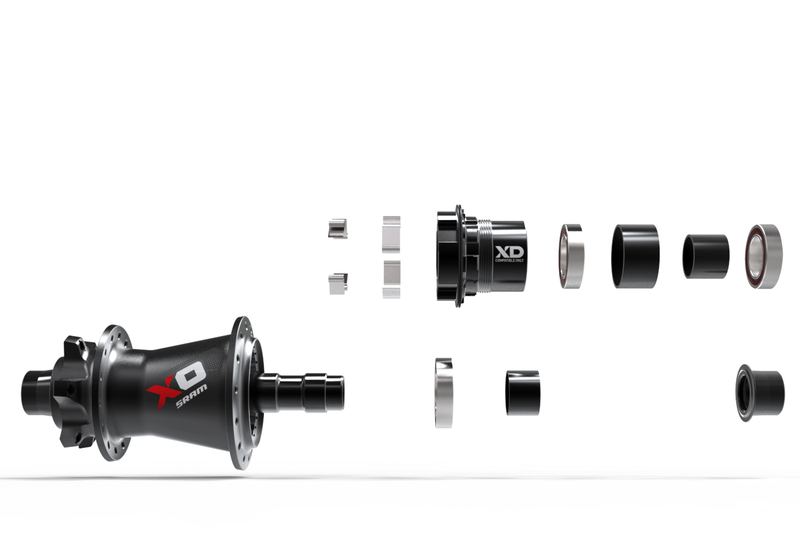 SRAM has today launched its new X0 hubs which bring extra compatibility but a pinch extra weight. 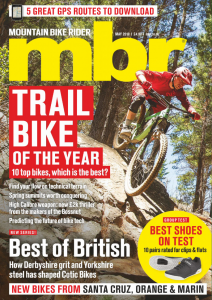 The first SRAM X0 hubs were announced in August 2013 and, in an uncharacteristic move from the mountain bike industry, the new hubs are aiming to give riders more choice by being compatible with a number of different axle standards. 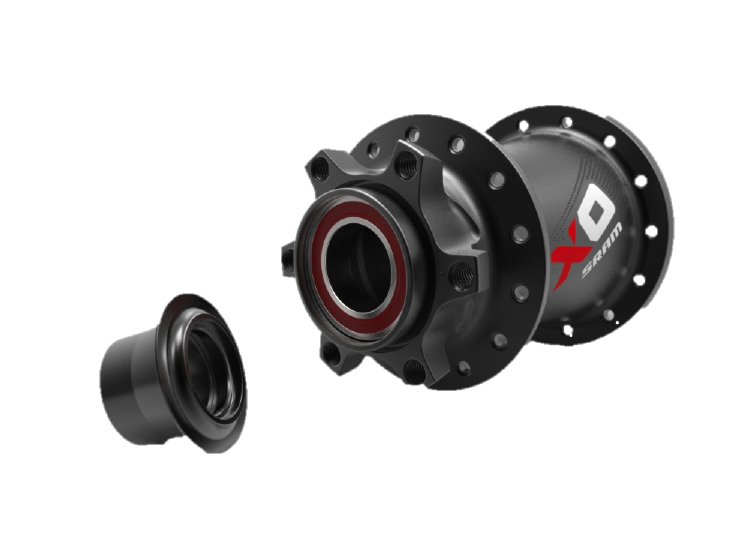 The X0 hubs will come with two pairs of end caps that allow you to switch between axles. The front hubs will come with 15 x 100mm and 20 x 110 mm end caps and the rear hubs will come with 12 x 150 and 12 x 157 end caps. 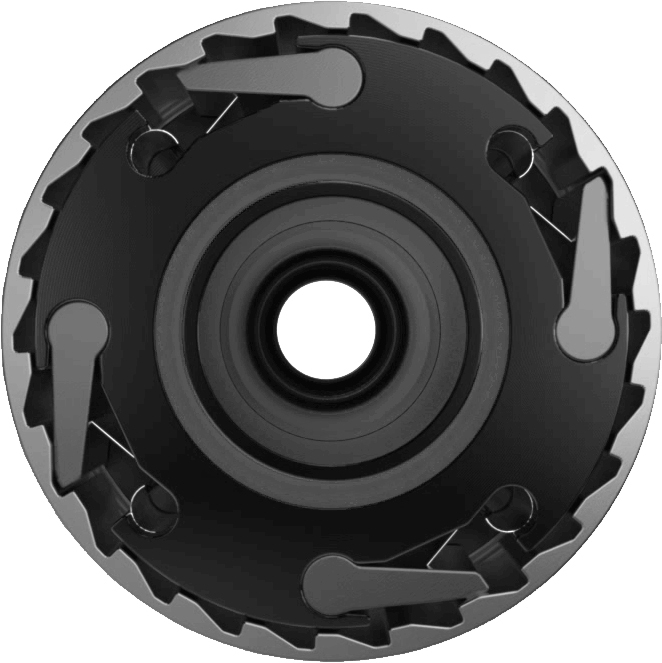 The caps can apparently be fitted and replaced without any tools and are symmetrical so can be fitted on either side of the hub without worries. The hubs also carry over a lot of technology from the 2013 models. It retains the four pawl, asymmetric engagement system that provides 52 points of engagement, or 6.9 degrees. This should make the hub pretty snappy which is always a bonus. SRAM also claims it will increase durability as the system will suffer less wear over time. SRAM has also fitted Speedball bearings to the hubs. 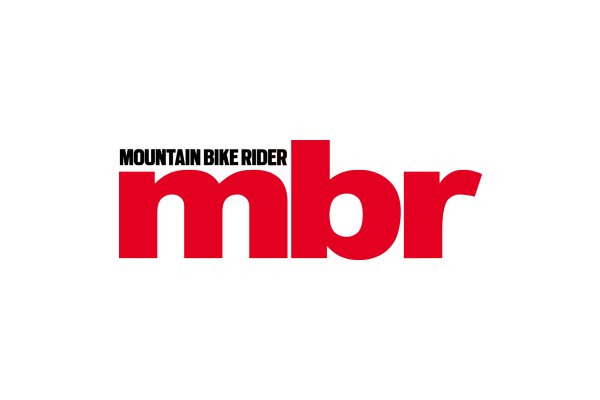 The company claims that its precision machined ball bearings require less adjustment than other brands due to very tight tolerances. 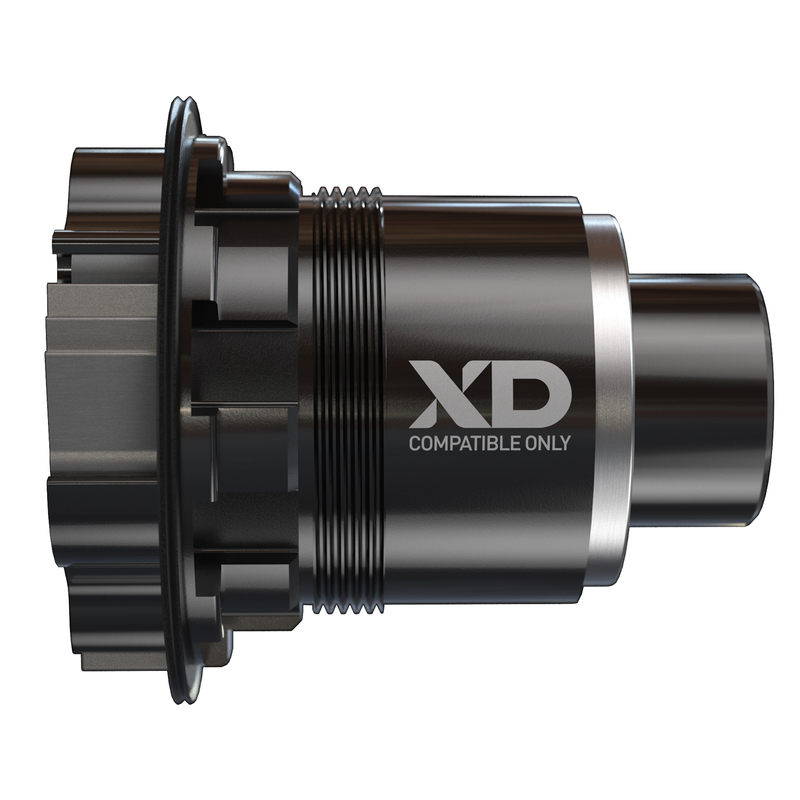 The X0 hubs can also be fitted with an XD driver body that will give them compatibility with a SRAM 10-42t cassette, alternatively you can also have a standard 10 speed driver. The claimed weight of the front hub is 130 grams and the rear hub will supposedly tip the scales at 265 grams. This is an increase of 15 grams on the weight of the 2013 model, but still lighter than a Hope Pro II which is 295 grams. A front hub will cost £158. Rear hubs cost either £300 or £304 depending on which colour scheme you go for, after all, it’s common knowledge that red ones are faster.